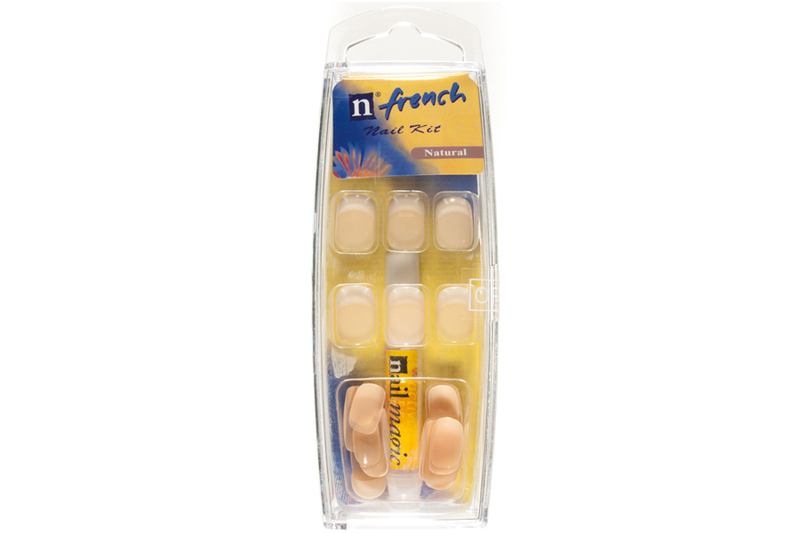 View Cart "N French Nail Kit – Pink" was successfully added to your cart. 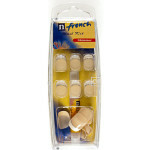 SKU: NFK2. 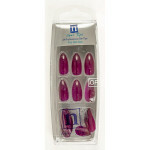 Category: Express Nails.